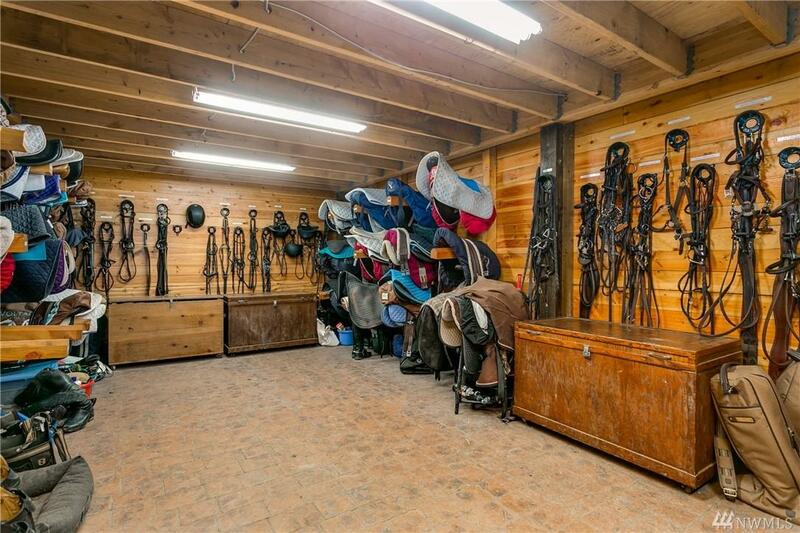 Beautiful Equestrian Living! 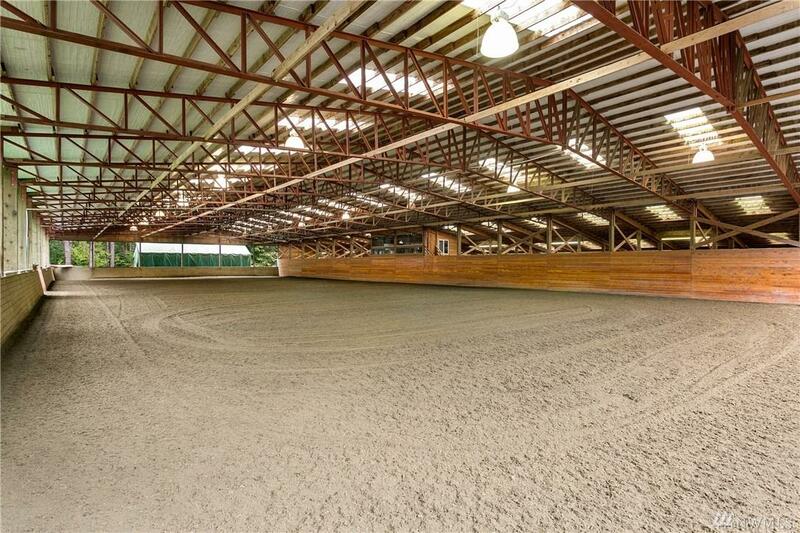 This fully operational farm has 28 stalls, covered wash rack, lounge area, tack room, barn isle is colored stamped concrete.Large covered arena80x180 w/GGT Footings. 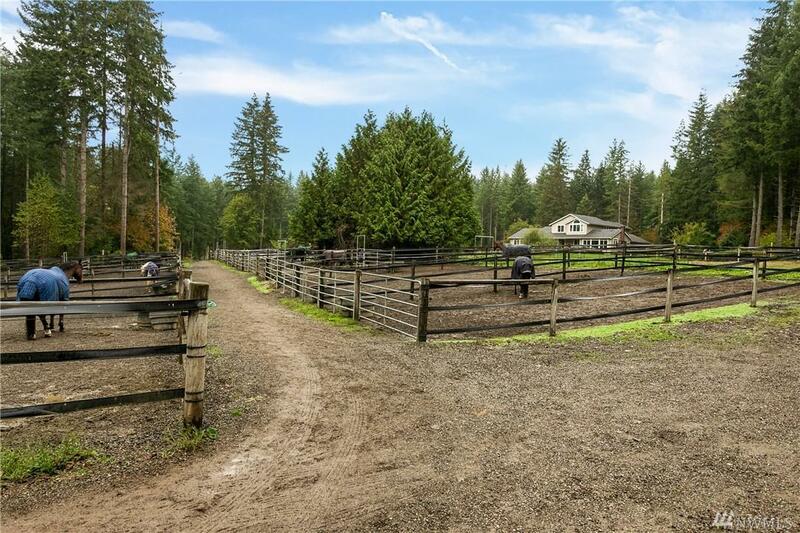 13 all weather paddock turnout.5 acres of cross fenced pastures. Noble panel and centaur horse fencing. Riding trails directly off property. 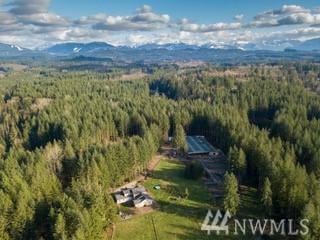 The 3560 sq ft home features a fantastic layout for gatherings and entertaining. Master bd & 2nd bd on main & upper 3rd and 4th bd w/ large bonus room.